30 Days Free Membership, plus two audiobooks that are yours to keep forever. 1 credit a month after trial, good for any book regardless of price. Exclusive members savings. 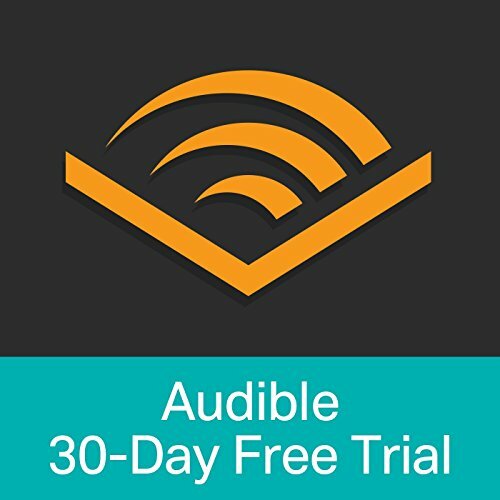 Get 30% off any additional audiobooks. Easy exchanges. Don’t love a book? Swap it for free, anytime. Seriously. Like I said, I love my Audible subscription. Obviously, I write my own books. I also work a few other jobs on the side. Plus, I’m a mom. I don’t have loads of time to read and this gives me a chance to enjoy books. Even if you have lots of time on your hands, Audible gives you a chance to enjoy books in the car. Have a long commute? Read a book while you drive!